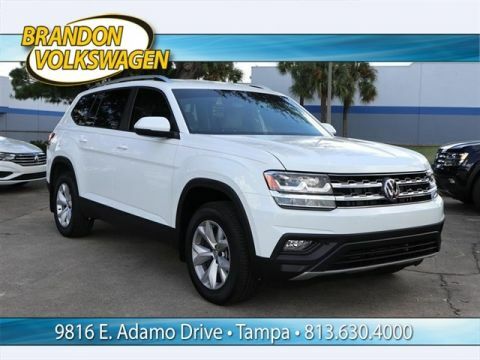 Prices do not include additional fees and costs of closing, including government fees and taxes, any finance charges, $999.99 dealer documentation fees, dealer installed equipment or options, any emissions testing fees or other fees. All prices, specifications and availability subject to change without notice. Incentives and Special APR rates cannot be combined. Sales price applies to in-stock units only and includes all available incentives. This offer is in lieu of any additional incentives or sub vented rates through VCI. 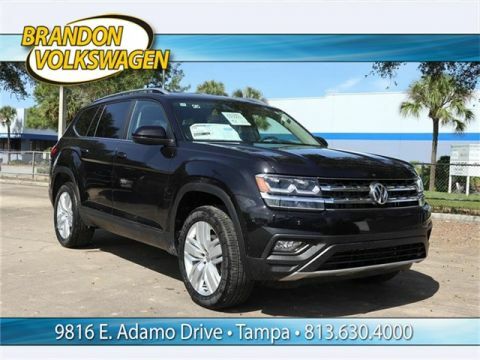 Lease specials require start up fees of $2,495 (excludes dealer fee, acquisition fee, tax, tag and title). 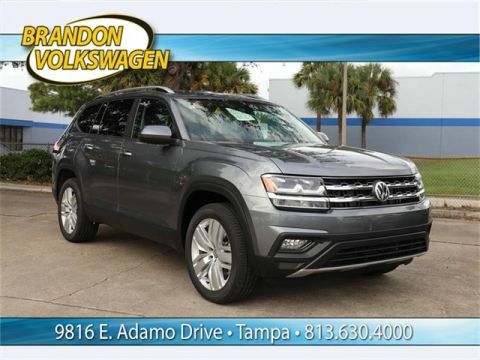 Leasing or Financing offers are available for well-qualified buyers with approved credit and may require financing or leasing through a particular financial services vendor, and/or are for a limited time. All prices, specifications and availability subject to change without notice. Contact dealer for most current pricing and disclaimer information. 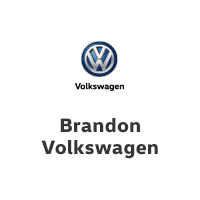 No matter what you come to Brandon Volkswagen for, you can be sure that you are getting the best customer service that any dealership can provide. 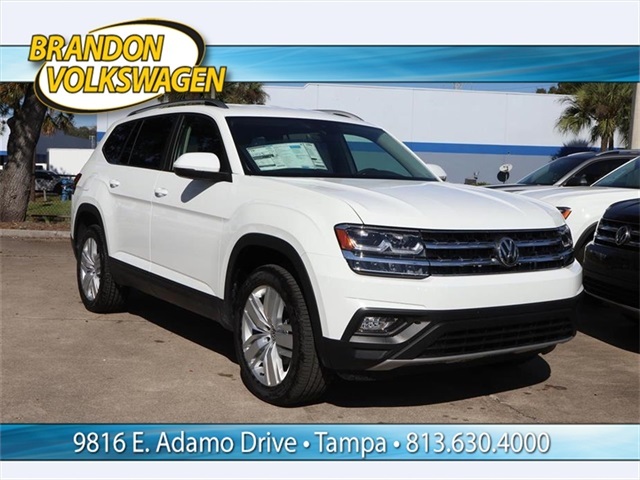 Let us show you how fun buying a new or pre-owned car can be, and we will make your Volkswagen service simple and easy too.